Wherever we turn in life there is technology just around the corner staring us in the face. Why not stay with the edginess and advancements of the Google Pixelbook that you can grab at Best Buy. 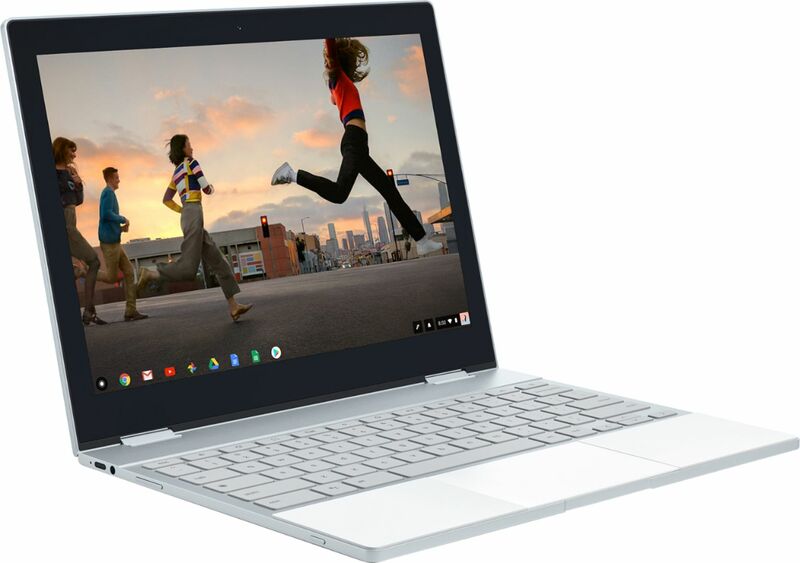 The Pixelbook by Google is a Chromebook to have at your side for all your daily computing, studying, blogging, and everyday internet needs. With the Chrome OS you will always have the peace of mind that you need when it comes to security, as it self-updates in the background to make sure you are always protected. 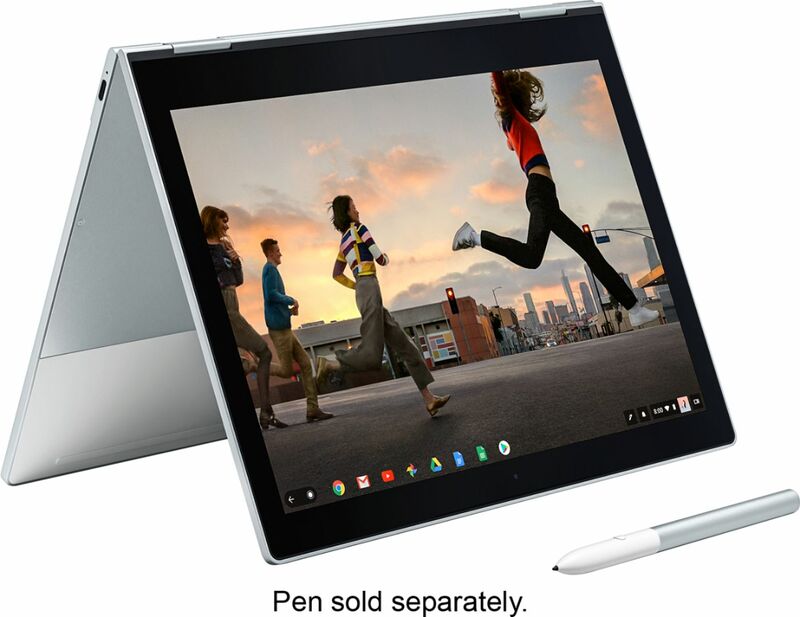 The Pixelbook is Googles lightest and thinnest notebook created and with Google Assistant built in, you will get much more accomplished in a short period of time. It’s the first laptop with the Google Assistant built in. Features 7th Gen Intel® Core™ i5 processor, 8GB RAM and 256GB for storage. **Battery performance is based on a mix of standby, web browsing and other use. Charging time requires the battery to be at least 5% charged, the device to be inactive and use of the included charger. Actual results may vary. The 4-in-1 design adapts to whatever you’re doing with laptop, tablet, tent and entertainment modes. Pixelbook’s super thin and lightweight design measures 10.3 mm and weighs 2.45lbs. An ultra sleek aluminum body, Corning® Gorilla® Glass detail, an edge-to-edge trackpad, and backlit keyboard so it looks as good as it performs. Speed, simplicity, and security built in with Chrome OS. ***Auto-updates and auto backup require an Internet connection. Starts up in less than 10 secs, stays fast throughout your day, and won’t slow down over time. I don’t know about you but I would be excited to have one of these for school, or even if you are taking online College courses in your spare time or even if you are into blogging like me here at Tom’s Take On Things. So be sure to check out the current deals here, and grab you something that will give you or your family the power you need, to get things done.